The Linux kernel has been in development 20 years now, more than half of which has been as Linux kernel 2.6 series. Why exactly? What is so important about 2.6 you ask? Nothing. Version numbers are pretty much meaningless. Most proprietary software is version driven, v 5 has to have enough features over v 4 to justify an upgrade, however with open source software, when new version are delivered at a consistent rate, a huge dump of features has fewer benefits. The Linux kernel 3.0 likewise is not a major release in any which way other than the fact that is finally breaks the 2.6 chain, which is a minor aspect as best, this same code could have come out as 2.6.40, if the version bump has not been decided. If version numbers are meaningless, they should at least be consistent. With this release onwards, the version numbering scheme is simply to increment the minor version number for each release, and the patch number for each patch release, so after 3.0 will come 3.1 and so on unless there is a patch made available for some issue, or for a long term release, which would come as 3.0.1 etc. Part of the reason for this new version bump is that this year is the 20th anniversary of the Linux kernel, making it as opportune a time as any to do something that brings only a superficial change. While the kernel 3.0 sources are available at the Linux kernel website, it will take some time before it is available in distros. 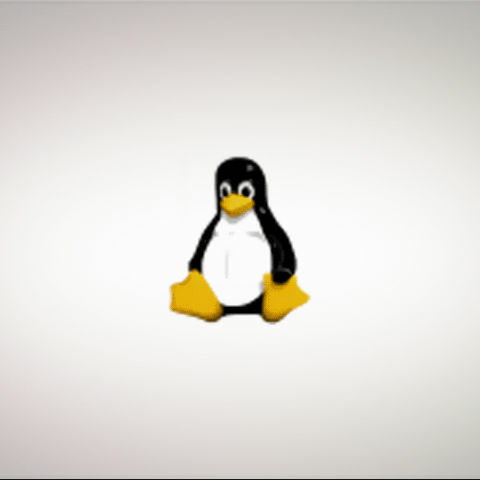 Ubuntu 11.10 and Fedora 16 coming in October should feature the 3.0 kernel.